Come and see our new straw bale building being built! 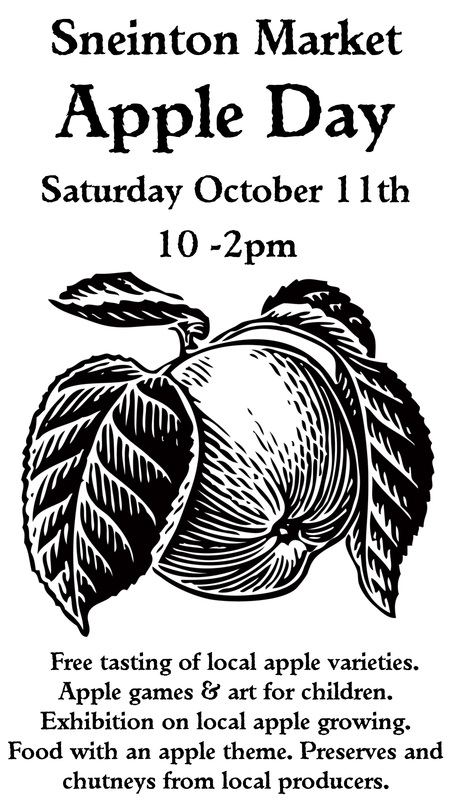 Den building, orienteering, mosaic workshop, apple pressing and lots more! 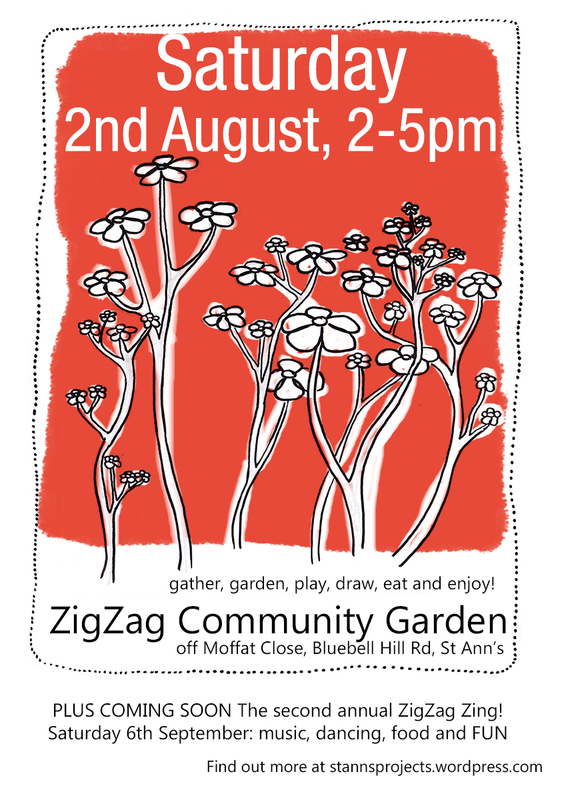 It was great to see so many folks at the second annual festival on the ZigZags, despite the cloudy start, even the sun came along! With thanks to Gemma and Michael of Sabar Soundsystem, Kevin and Rachael from the Scouts, the Area Inbetween gang, all who brought delicious food & everyone that joined in. 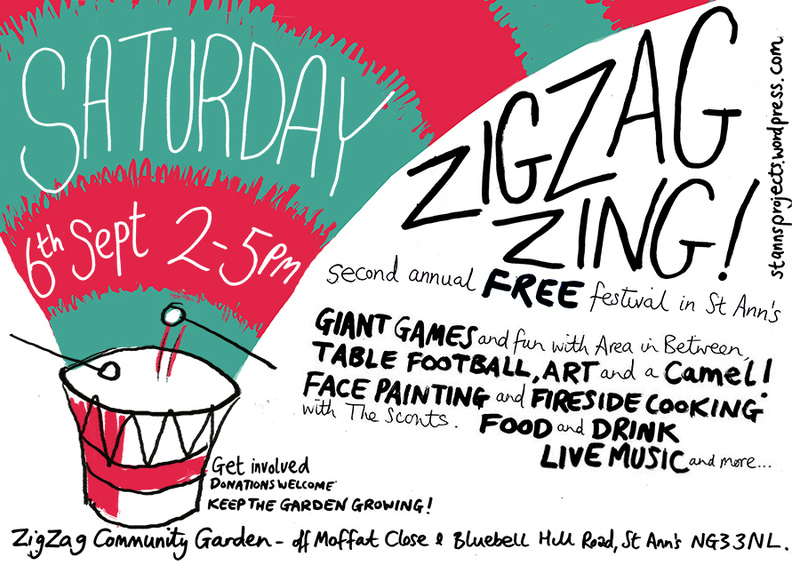 6th September Zig Zag Zing! 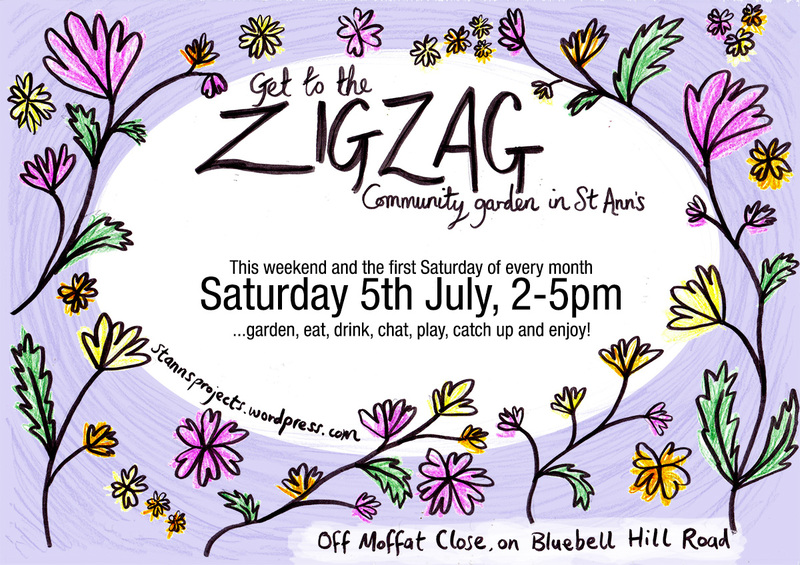 There”ll be lots going on in St Ann’s soon, with the Zigzags and Holding Hands. All that stands between you going to both these things is the infamous Donkey Hill! It felt like a quiet, gentle meet-up this month – time to look after the trees, set the poor things free from their shakles – more weeding as ever – Margaret brought a few beauties from her garden too. The day wasn’t without it’s moment of excitement though. 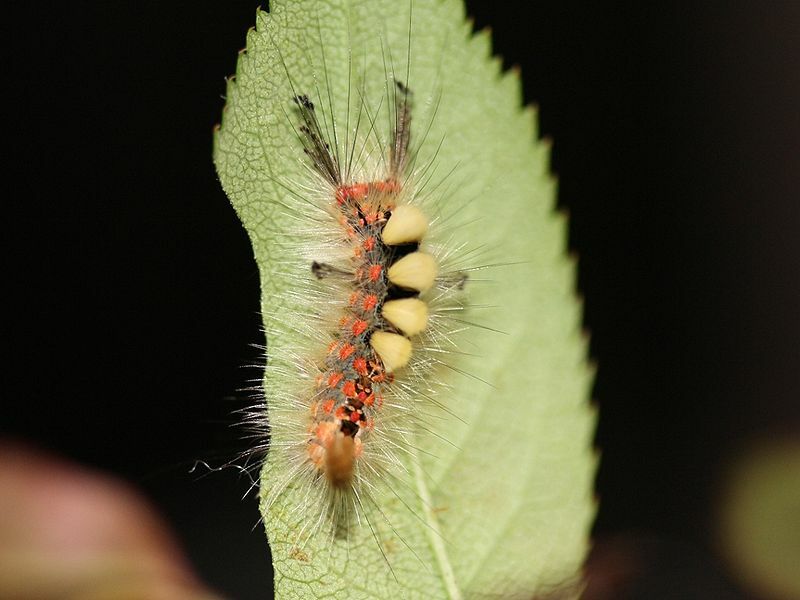 While cutting back the ivy and elder, a fantastic marvel was spotted creeping across Martin’s shoulder: A spectacular caterpillar, larva of the Vapourer Moth or Rusty Tussock. Apparently it’s quite common, but none of us had ever seen anything so strange and wonderful before. Sade was brave enough to let it crawl up and tickle her arm!